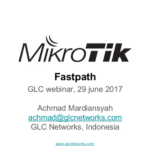 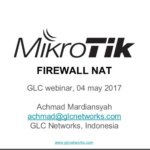 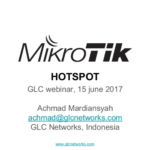 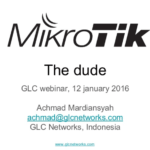 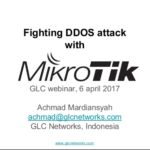 In this webinar, we started the discussion with the basic concepts of firewall in mikrotik. 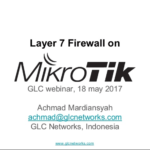 We then focusing on firewall mangle as it is said in title. 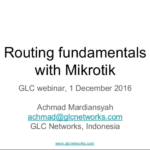 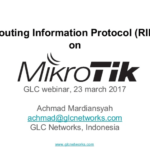 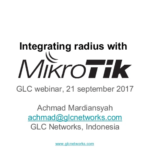 we discussed three most-used mangle action on mikrotik routerOS, they are: mark-packet, mark-connection, mark-routing. 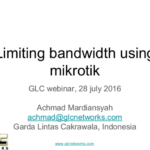 each mangle action has its own example case of its usage.